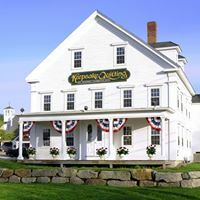 Keepsake Quilting in Center Harbor. 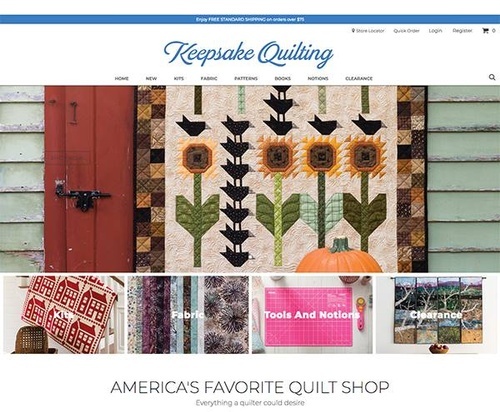 A quilter's paradise with thousands of bolts of top-quality cotton fabrics, kits, books, tools and notions. 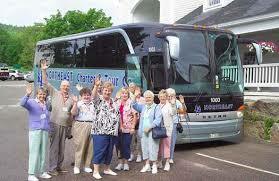 Quilting guilds and groups—we would be glad to help you plan your day or weekend outing. Just give Dawn a call at 603-250-6645.